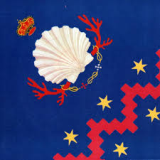 every year Siena offers its citizens and tourists the opportunity to enjoy the folklore of Siena and the Tuscan culture with the famous Palio, a symbol of the Sienese tradition. 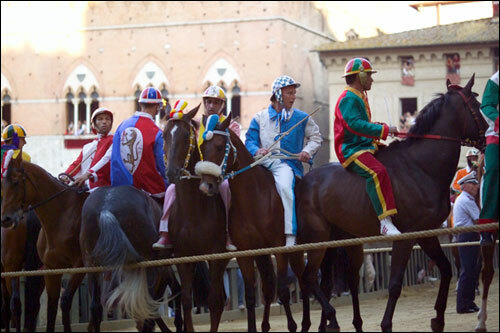 The Palio is held on two dates: July 2nd and August 16th. Do not miss it!